Sicily Bike Tourist Service, since 2013 has created a unique cycling service and different from the usual mass tours, all our Bike Tours provide only exclusive and personalized reservations, this choice comes from the desire to give the opportunity to all types of cyclists enjoy a cycling tour that meets to own expectations, suited to own needs and cycling skills. If you love adventure you can enjoy the MTB Tours, along the most hidden paths of our beloved Etna, the Simeto river valley and Alcantara. For lovers of cycling tourism, there are many opportunities to customize your tour, and many are our proposals. Our mountain bike and cycling itineraries are periodically monitored and checked by our staff and cover a large part of the province of Catania, including the areas of the Etna volcano, the Simeto river valley and the Alcatara valley. We don’t carry out Self Guide or Rent Bike service. Our services are only with certified guide below. 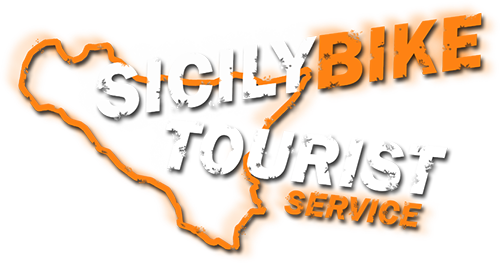 Sicily in Bike… live it with Sicily Bike Tourist Service.